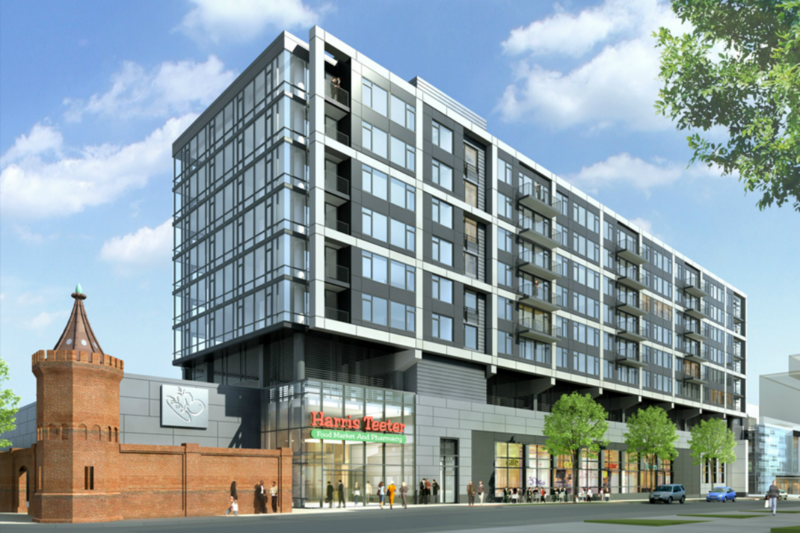 Located on the riverfront of the rapidly developing Capitol Riverfront district within walking distance of Capitol Hill, The Yards will include 5.5 million square feet of retail, residential, office and recreational uses. 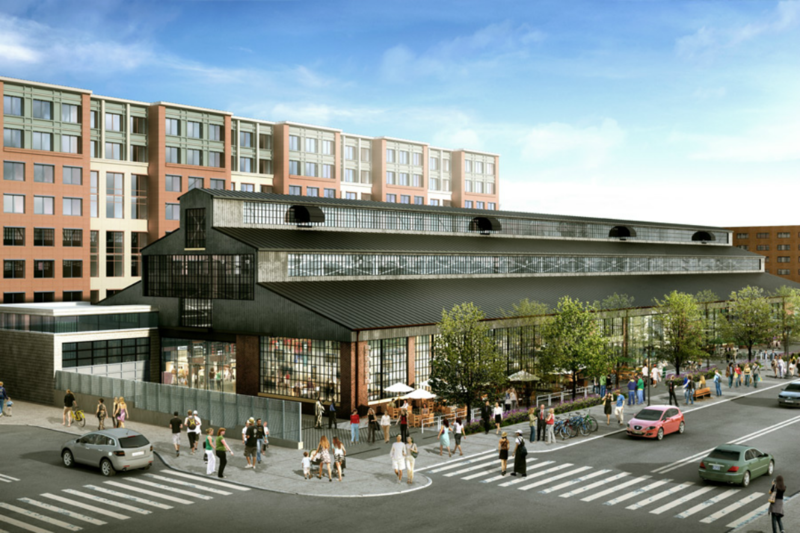 This is destined to become D.C.’s newest high-energy, high-style riverfront neighborhood, blending adaptive reuse of historic buildings with new construction. 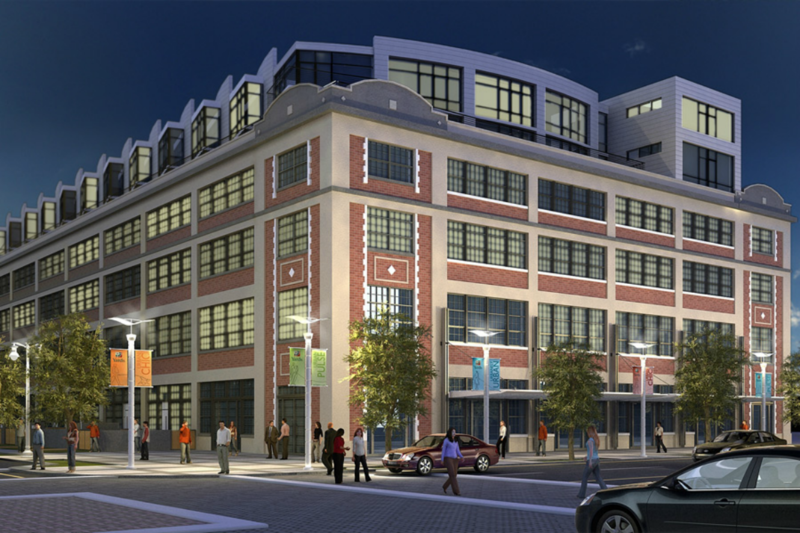 The Yards will offer residents, office workers, shoppers and visitors an eclectic, urban, riverfront neighborhood experience, with an emphasis on sustainable design. FMC & Associates is Performing Complete Construction Materials Testing & Inspection Services.